Indy Parks loves the arts, and is always looking for new and exciting ways to bring the arts to our family centers across Indianapolis. 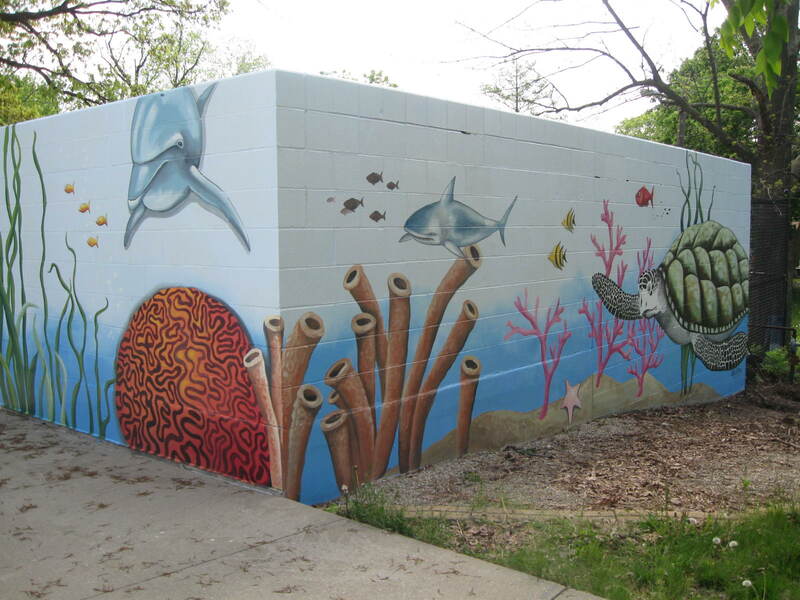 Check out the new undersea mural at Krannert Park by artist Sheila Jackson! 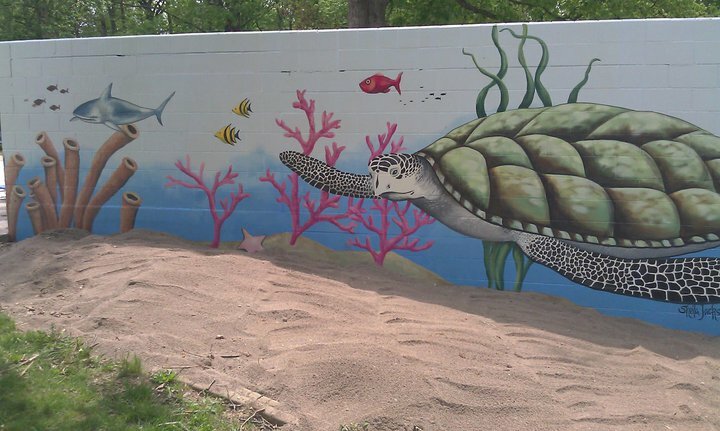 The Krannert Aquatic Center opens for the summer season on May 28. For more information, call 327-7389 or 327-PARK.